An Ideal event to increase your order conversion during this Holiday Season.Customers will be presented a coupon once they click the envelope.All the event configurations can be adjusted to suit your business needs,once you install the event to your website. An Event, that you can used to increase your Order converstion during this holiday season.Customers will be presented a coupon on clicking the click here button.Event can be totally customized once you intall it to your website. 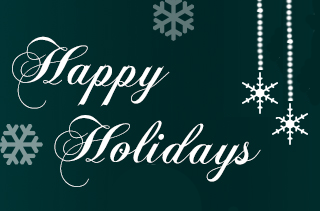 A Quiz Event for Holidays! An interactive event for this Holiday Season.Customers who answers the question correctly will be shown the coupon marked for winner and customers who does not answer the question correctly will be shown the coupon marked for consolation.Currently 2 questions are configured and questions will be shown in a random manner. 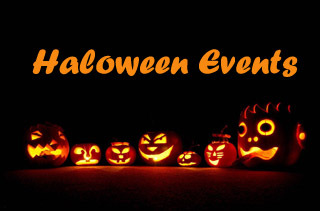 More questions can be added once you install the event to your website. A Picture Quiz Event for Holidays! An interactive event for this Holiday Season.Customers who identifies the image correctly will be shown the coupon marked for winner and customers who does not identifies the image correctly will be shown the coupon marked for consolation.Currently 2 images are configured and questions will be shown in a random manner. More questions can be added once you install the event to your website. An Ideal event to increase your order conversion during this Valentine's Day!week.Customers will be presented a coupon once they click the envelope.All the event configurations can be adjusted to suit your business needs,once you install the event to your website. Fun Quiz for Valentine's Day! 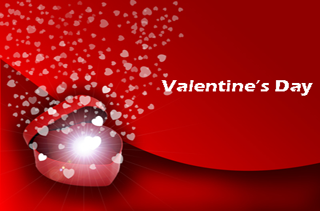 An Ideal event to increase your order conversion during this Valentine's Day!week.Customers who answers the question correctly will be shown the coupon marked for winner and customers who does not answer the question correctly will be shown the coupon marked for consolation.Currently only 1 question is configured.More questions can be added once you install the event to your website. and questions will be shown in a random manner. An Ideal event to increase your order conversion during this Super Bowl Season.Customers will be presented a coupon once they click the envelope.All the event configurations can be adjusted to suit your business needs,once you install the event to your website. 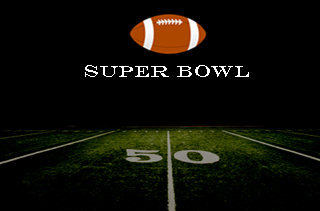 An Ideal event to increase your order conversion during this Super Bowl Season.Customers who answers the question correctly will be shown the coupon marked for winner and customers who does not answer the question correctly will be shown the coupon marked for consolation.Currently only 1 question is configured.More questions can be added once you install the event to your website. and questions will be shown in a random manner. Event for St Patrick's Day! 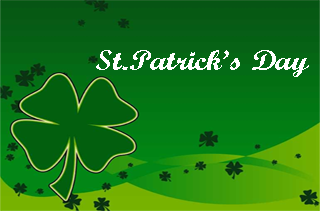 An Ideal event to increase your order conversion during the St.Patrick's Day! week.Customers will be presented a coupon once they click the envelope.All the event configurations can be adjusted to suit your business needs,once you install the event to your website. Fun Quiz for St Patrick's Day! An Ideal event to increase your order conversion during this St.Patrick's Day! week.Customers who answers the question correctly will be shown the coupon marked for winner and customers who does not answer the question correctly will be shown the coupon marked for consolation.Currently only 1 question is configured.More questions can be added once you install the event to your website. and questions will be shown in a random manner. 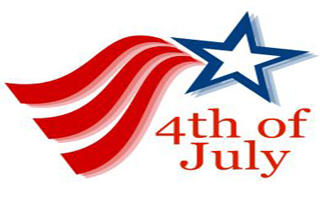 An Ideal event to increase your order conversion during this 4th of July Season.Customers will be presented a coupon once, they click on the participate.All the event configurations can be adjusted to suit your business needs,once you install the event to your website.